The United Way received a donation of over 60 live Christmas trees this fall. The events committee created “United Community Christmas” to help get them out into the community. We are asking businesses that wish to participate to pay $100 entry fee. For that, they will receive a live tree to decorate at their place of business. 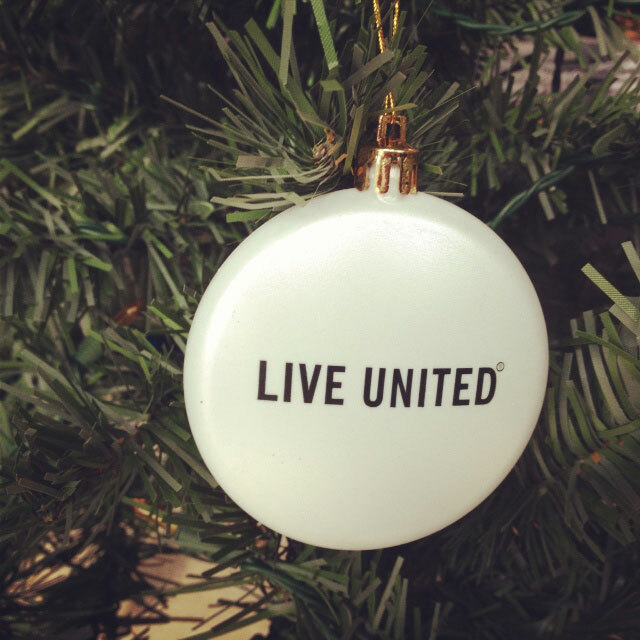 After the trees are decorated, photos will be posted to the United Way’s Facebook on December 1st. That is when the fun begins! These businesses will be asking for your vote! Each like on the original photo post will equal an entry into the contest. At the end of December 16th, the “votes” will be tallied and the winning business will get to designate 50% of the proceeds to the human services charity of their choice! If you are a business there is still time left to get your tree, contact the office today! Don’t want a live tree you can still pay the entry fee and use your own, we will gift your tree to a family in need! Entry fee - $100 includes a live tree, while supplies last. Stands will be given on a first come first serve basis (limited quantity). Already own a tree? That is ok, just pay the entry fee. The participant will provide decorations and decorate the tree in any manner they wish. UWNCC staff or volunteers will visit the site, photograph the tree and post to Social Media or voting website. The most popular tree will name a United Way partner agency (or eligible Human Service 501 C 3 organization) to receive half of the proceeds. 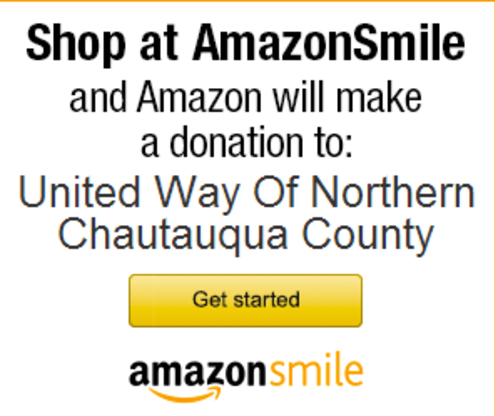 Copyright © 2019 United Way of Northern Chautauqua County | Developed by The Coming Wave, LLC. | All Rights Reserved.